Photo from RosCan Minerals Corporation. Following the announcement of its intentions to acquire the Kandiole-North and the Kandiole-West permits, RosCan Minerals (TSXV: ROS) said that now it wants to buy the 65-square-kilometre Segando-South and the 32-square-kilometre Moussala-North permits, all located in western Mali. "With the acquisition of these additional permits, RosCan's Kandiole Project will consist of approximately 164 sq. km. 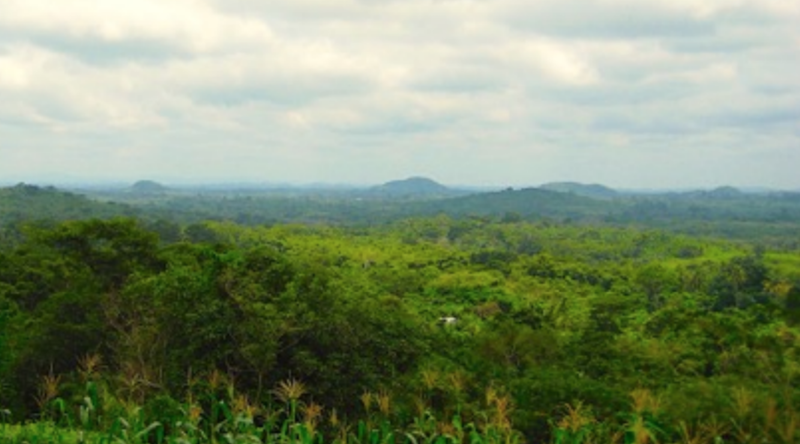 of contiguous land located in the prolific gold prospective Birimian rocks," the company said in a press release. In the same brief, the miner explained that the Kandiole Project is located east of B2Gold's (TSX, NYSE: BTO) Fekola mine and Iamgold's (TSX IMG), (NYSE: IAG), Boto and Diakha deposits and north of the Siribaya deposit. The area has already been assessed by the Nova Scotia-based firm and an exploration program consisting of prospecting, mapping, and sampling of the entire land position has been designed to identify areas for more detailed exploration, including drilling. "Ground control for the mapping and field work will utilize updated satellite photographs. It is anticipated that Touba field crews will begin work in the coming days," the statement reads. According to Greg Isenor, President and CEO of RosCan, his company is very familiar with west Mali and has had previous successes in the area. "These permits have impressive potential and are in an area of producing mines, new deposits, and recent discoveries. In addition, we are presently negotiating to acquire additional permits in this area. The acquisition of these permits is in accordance with our stated objective of building a land position in an area having the potential for discovering large gold deposits," Isenor said. Mali is Africa’s third-largest producer of the yellow metal. Giants such as Randgold, AngloGold Ashanti and Hummingbird Resources are also operating in the country.